With the start of a new school year, that often means a child must adjust to a new classroom or school, teacher, friends, and academic challenges. 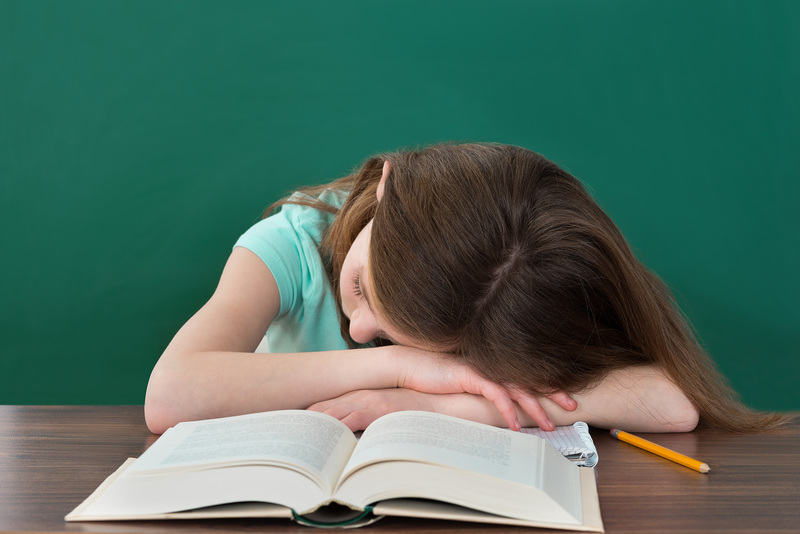 As parents, we’re reminded of hectic schedules juggling school, various after-school activities, and staying healthy, while asking ourselves, “are my children getting enough sleep?” The best way to start off the school year right is to follow the Three R’s: routine, rest, and reprioritize, or your children may become sleep deprived. The greatest challenge will be rest: too many children aren’t getting enough sleep! Because of the rise of digital technology, the amount of sleep your child is getting has plummeted, and many are feeling sleep deprived. Sleep deprivation can interfere with brain function and impair performance. Check out this article to learn more about your children’s sleep routines, the recommended amount of sleep your children need, and what to do if your children are sleep deprived. Chiropractic care may also support healthy sleep patterns in children. Read about child chiropractic here.